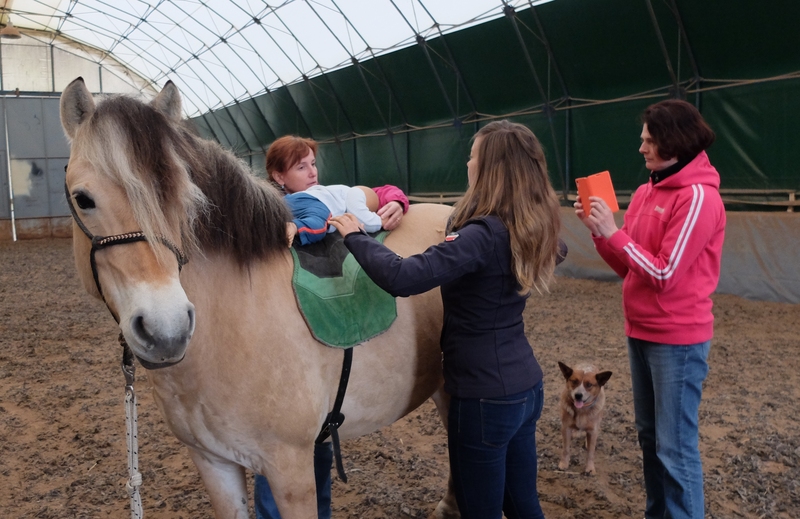 In the Czech Republic, hippotherapy has been applied by healthcare professionals for more than 30 years. The training system has been well developed. 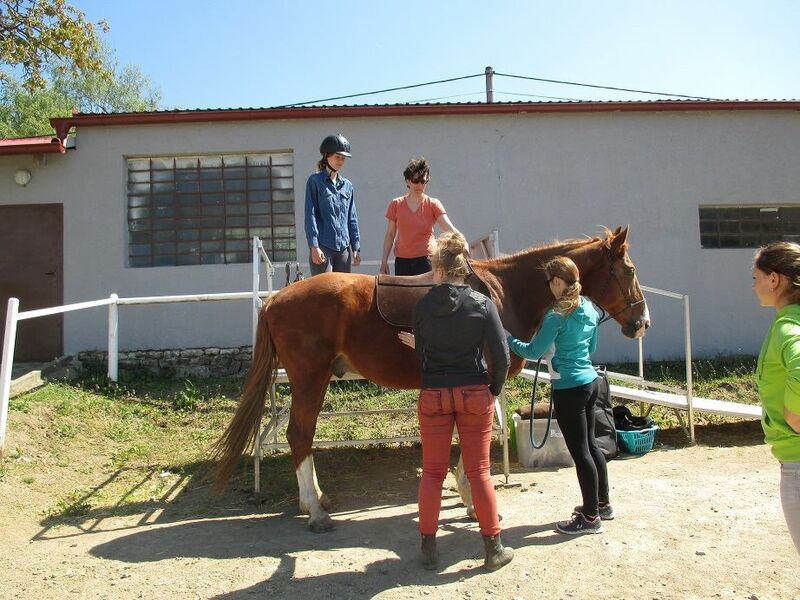 The education is focused on a complex understanding of horse movement and behavior, human development and movement, hippotherapy principles and treatment strategies. A small child with a slow psycho-motor development or disability should receive intensive physiotherapy treatment as early as possible. The main reason is to take advantage of the plasticity of the central nervous system and to train physiological movement patterns. Hippotherapy is a physiotherapy method working on a neurophysiological basis so therapists can utilize treatment with the horse since the early age of the child. The success of hippotherapy treatment depends on the expertise and involvement of the therapist as well as a properly trained horse.